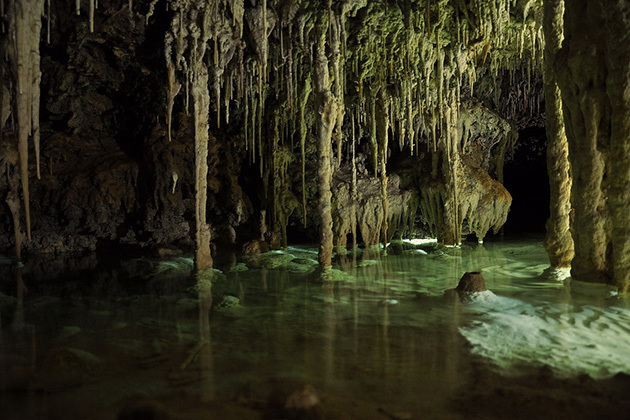 A vast system of underground rivers flows through the limestone earth of the Yucatán Peninsula, with the largest found just south of Playa del Carmen. 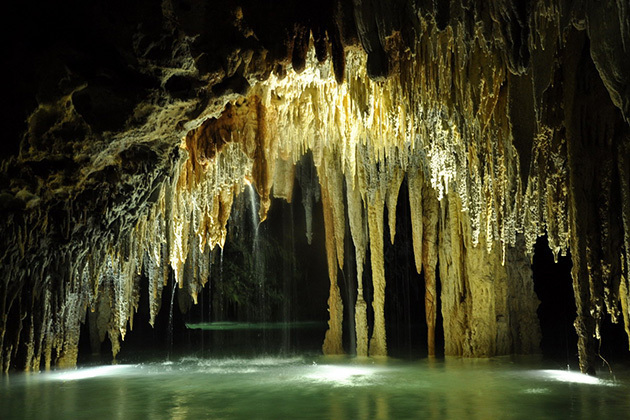 The Río Secreto allows visitors an exhilarating chance to walk, wade, and float through an extensive network of subterranean chambers. 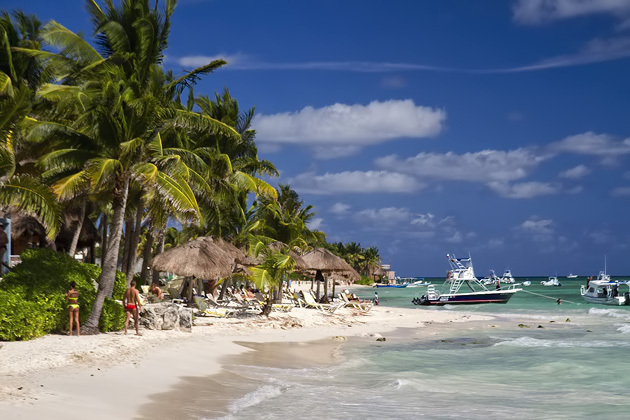 Río Secreto is one of a number of attractions along the Riviera Maya promoting themselves as family-friendly theme parks. Despite rave reviews, we almost avoided it for this very reason. (A special adventure for the whole family in the Secret River? What are we, twelve?) But once we put away the glossy brochures and got past the front gates, the park revealed itself to be much more serious and interesting than expected. After a bumpy bus ride to the site, we put on wet suits and helmets, and followed our guide into the woods. Soon, we had arrived at a gateway to the underworld. Illuminated perfectly by light filtering in from above, we entered into a mesmerizing cave full of stalactites whose reflections shone off the still blue water covering the ground. 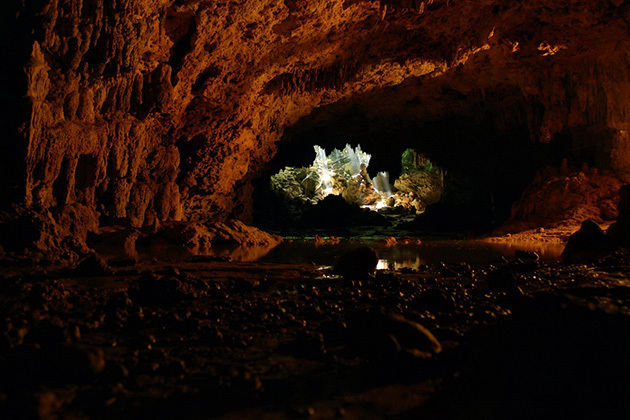 Although it has long been known to locals, Río Secreto was only discovered by the world at large in 2007, and was almost immediately made into a national park, which helps explain the immaculate condition of the caves. 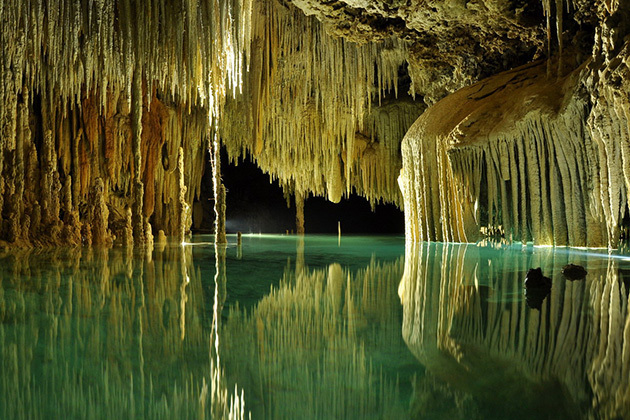 For 90 minutes, we followed the river into vast chambers and underneath delicate, chandelier-like stalactite formations. Sometimes we’d wade, sometimes float, and occasionally the darkness was complete. 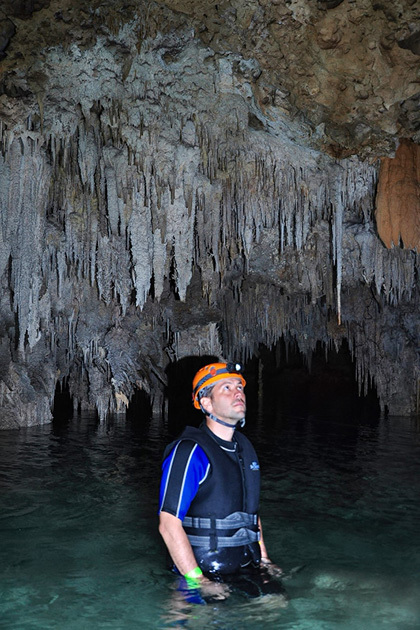 Our guide once had us turn off our helmet lamps in order to experience being alone in pure, pitch blackness. But more often, there would be light shining through. 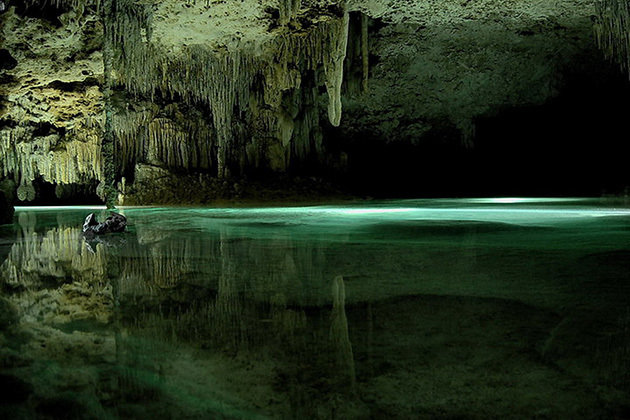 The Maya considered these caves to be sacred, and it’s not hard to understand why. Their beauty is absolutely sublime, and their size is difficult to comprehend. Although our tour lasted 90 minutes, we saw only around 3% of the entire system. 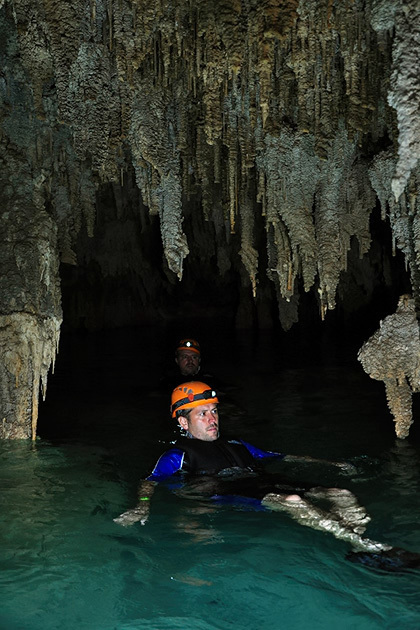 At $69 USD per person ($99 if you need transport), Río Secreto isn’t among the cheapest entertainment options in the Yucatán, and I’m sure the high cost turns a lot of people off. 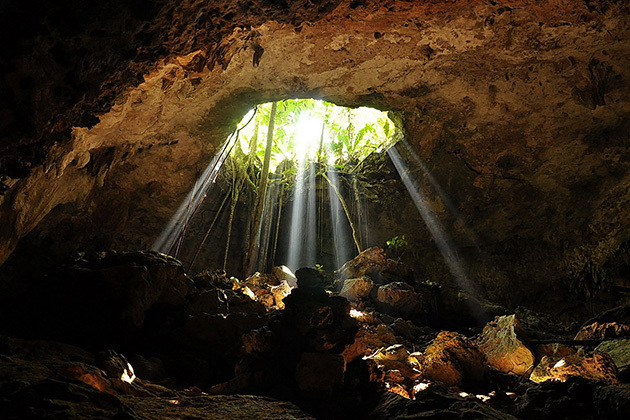 Even more frustrating, a professional photographer who follows you into the cave will take some truly excellent pictures, but the CD costs another $99 USD (with the option to buy individual pictures at $25 a pop). Shameful. Still, we can’t recommend a trip to Río Secreto enough. 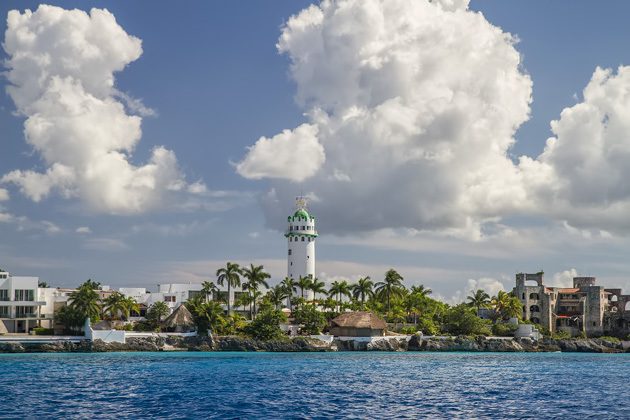 We’ve visited a lot of the Earth’s special hidden corners, but this was among the most unforgettable. 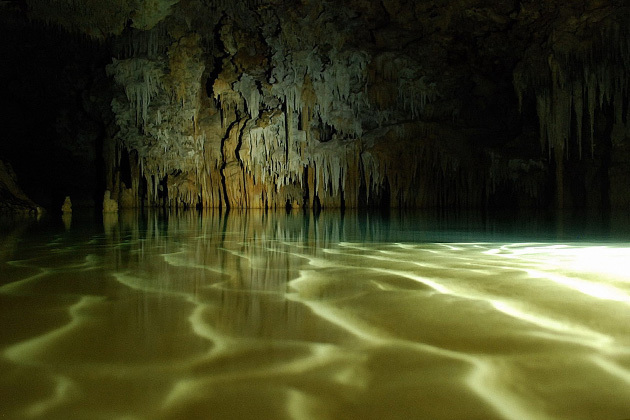 Río Secreto A vast system of underground rivers flows through the limestone earth of the Yucatán Peninsula, with the largest found just south of Playa del Carmen. 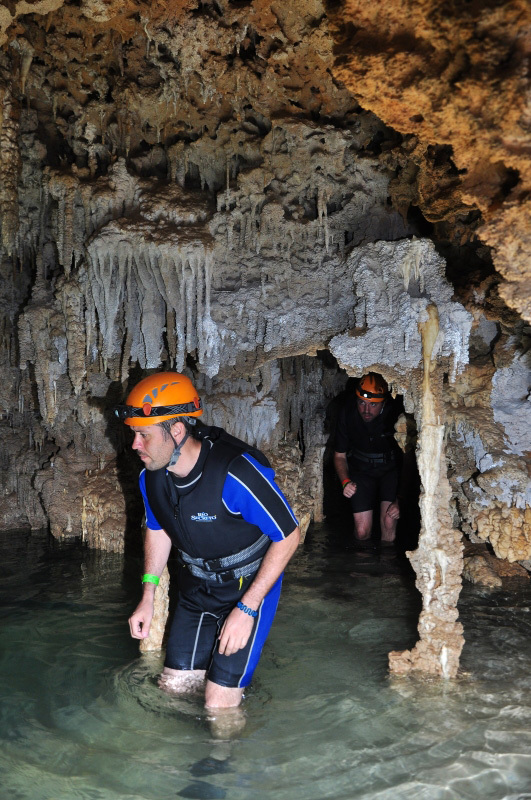 The Río Secreto allows visitors an exhilarating chance to walk, wade, and float through an extensive network of subterranean chambers. What is the bug in the last picture. It sent shivers down my spine. But yes, awesome photos. Terrible bug. 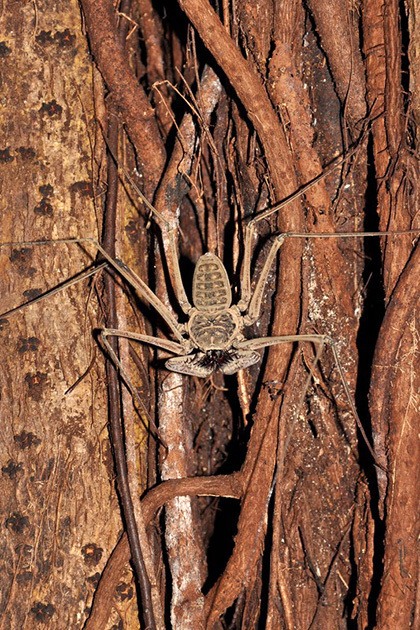 That’s a whip spider… scary-looking but harmless. 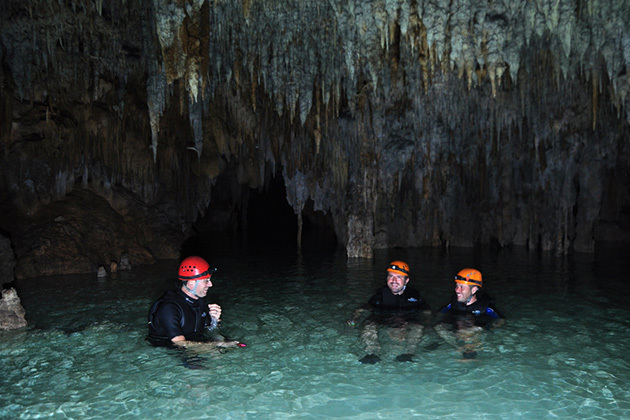 Another great thing about Río Secreto is that there are no dangerous animals inside. Except for humans.It freaked me out a bit. At one point I thought I saw something moving in the dark under the water. Guide said nothing was there. Up popped some spelunking scuba divers to surprise us all. Amazing photos. Did they allow you to use your own camera or did you have to buy the ones taken by the photographer? We got the CD from them. Their camera is synced to their flash set up. It would be very hard to take any kind of decent picture even with a very good camera. At first I was upset when they told me it would be better to leave my camera at home. But I was happy I wasn’t pressured to produce decent photos afterwards :).